Get the Worlds Best Blender at the best price with FREE shipping! 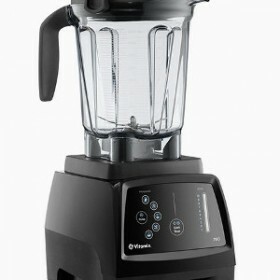 For a Limited Time get up to $89.00 off your Reconditioned Vitamix! 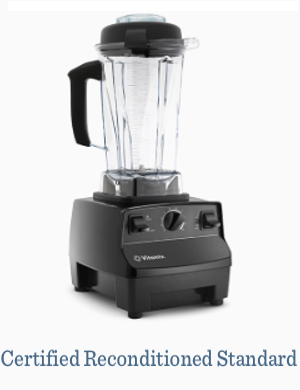 Achieve any texture and consistency with the Vitamix Blender, Dense Dates, no problem, no pre-soaking needed, frozen bananas.. Its time for Ice cream, Brown Coconut or Whole seeds, make a thick sauce or Nut Butter. The possibilities are endless. A Must in a Raw Kitchen! The Best Blender in the Business!!!! Bring your recipes and healthy lifestyle up a notch at the best deal possible with a Reconditioned Vitamix Blender! This is hands down the best blender you can buy. 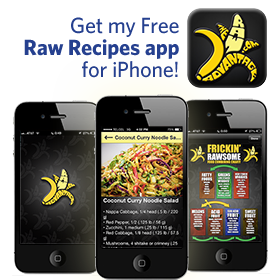 It is used universally in raw food restaurants, juice-bars, and smoothie shops world wide, and comes with a amazing full 5 year warranty. This blender makes creating delicious soups, green smoothies, sauces, pates, puddings, nut butters, etc. into the smoothest silkiest constancy possible with ease. This is hands down the Best Blender you can Buy and at the best deal possible! 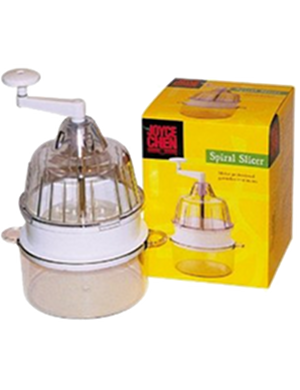 It is used universally in raw food restaurants, juice-bars, and smoothie shops world wide, and comes with a Amazing Full 5 Year Warranty.This blender makes creating delicious soups, green smoothies, sauces, pates, puddings, nut butters, etc. into the smoothest silkiest constancy possible with ease. Blending fruits and greens together can make eating them in a appropriate volumes for optimal health much easier, faster, tastier, and nutritionally available for your body to easily absorb. 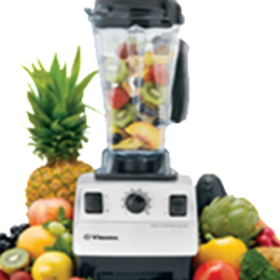 The Vita mix is the only high quality machine to come with a tamper that makes getting maximum greens or thickness to any soup sauce or dip. 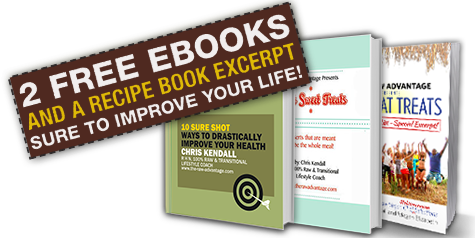 Perfect for the seasoned raw fooder, high raw foodist, as well as for those in transition. I have been steadily enjoying using mine for over 13 years, and recently passed it onto my sister getting a second machine at my parents. Everyone I have talked with and researched agrees this is the machine to own. 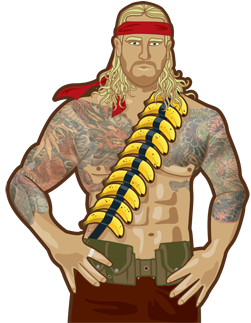 I consider it the personal best material investment I have ever made. Simply push this button to kick start a new more healthy happy vibrant you!